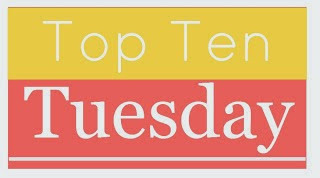 Today I am going to share my top 10 favourite authors.. to be honest, this was hard, but not because I couldn't narrow it down but because I struggled to find 10. 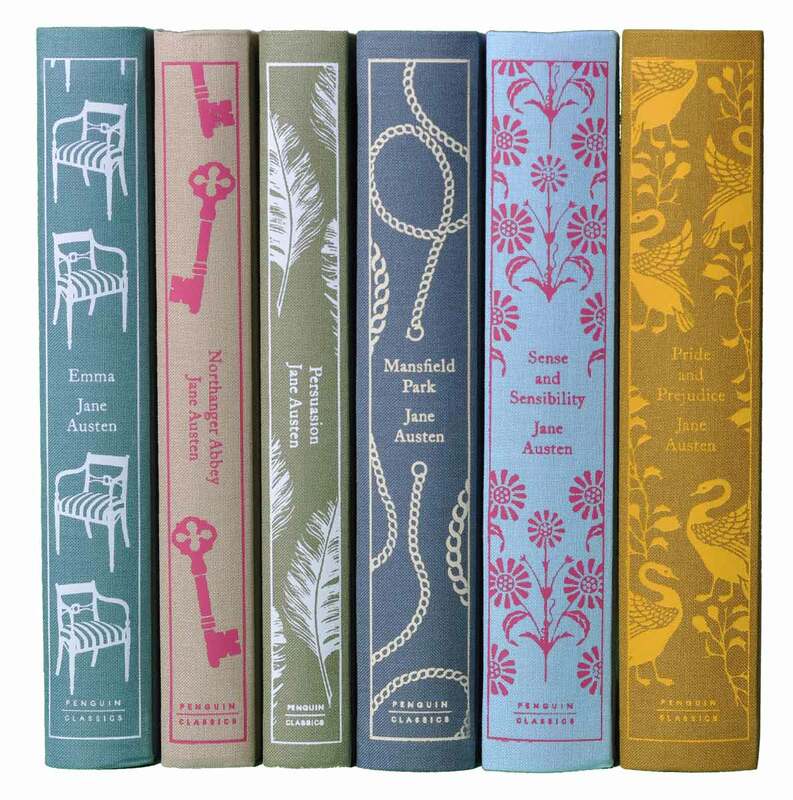 I love books and I have lots of favourites, but I don't really have a ton of favourite authors that have written several of my favourite books. Does that make sense? If I really enjoyed a book, I will more than likely add the rest of the author's works to my list, but that list is 600 books and growing, so it takes me awhile to get around to them. But anyway, off the top of my head, as of right now - these are my favourite authors. Jane Austen - well, I mean duh. J.K. Rowling - well, I haven't read any of her others (yet) but HP is so amazing that she is automatically on this list. Philippa Gregory - I haven't read all of her books, but I went through a phase where that's all I was reading. I can't remember exactly which ones I read and which ones I haven't as I read them all out of order, but one day I want to go back and read them all in order. Fun! 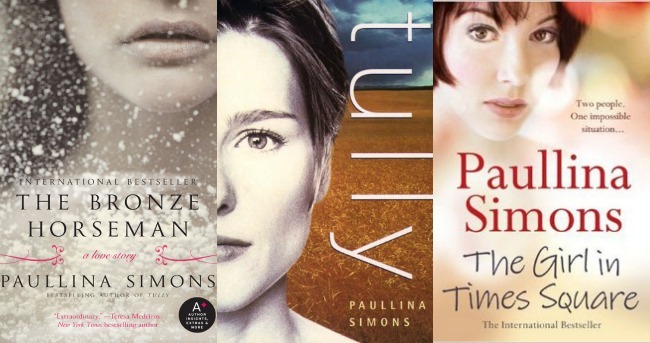 Paullina Simons - Love, love love love so many of her books. Except for a song in the daylight. No. I want to reread The Girl In Times Square to see if it's as good as I remember. Jodi Picoult - even though I have only read 3 Picoult's, I know I can pick up one of her books and it will be well written, and I will enjoy it. So far, anyway. Hope she doesn't ruin that. JoJo Moyes - same thing for Moyes as Picoult's. I have loved what I've read, can't wait to read more. Charlaine Harris - KIND OF. I adored the Sookie Stackhouse books like you would not believe. The last 2 were pure trash and I hate Harris for doing that to me. Yes, to me. I loved the rest of the series so much. Good thing I found an alternate fan written ending to make up for it. 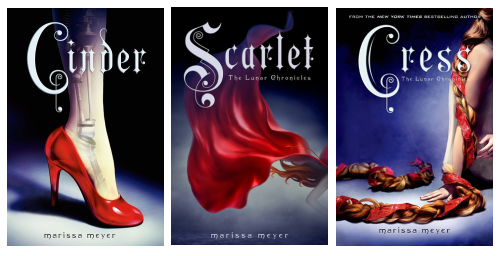 Marissa Meyer - I just absolutely loved The Lunar Chronicles and can't wait for the last one. The last one will determine if she stays on this list, but I just think they were so well written, original, interesting and I just gobbled them up, and what more could you want? I hope they make it into a movie (or 4). Janet Evanovich - I can always pick up one of her books and know it will be easy, light and enjoyable. Abigail Reynolds - well, this isn't for everyone, but I know I can pick up a P&P variation written by Reynolds and I will enjoy it. I've given up on most variations, but I love hers. Roald Dahl - I know, it's an odd one, but this is my childhood right here and I can always pick up one of his books and be transported back so fast I get whiplash. PS - Has anyone had to enter a captcha to comment? Please let me know because I have it turned off, and if it has somehow turned itself back on - RAGE! I absolutely love Roald Dahl. His childhood books are incredible but I also love his adult short stories; they're absolutely terrifying, disconcerting and utterly gripping all at the same time. Such an excellent writer. He lived near where I grew up and I met his granddaughter once. Firm fan right here! I'm with you on Jodi Picoult's books. Sadly, I read too many in sequence and got tired of them. Her books are all so good but seem to follow the same formula so things got old. I'll pick them up another time to give her another try! I'm honestly not a Roald Dahl fan. I'll buy his books for my school bookshelf and I'll give them to kids (because who am I to restrain their taste?) but he's not my favorite. Did you read the Harper Connelly mysteries by Harris? After the blasphemy she committed against Sookie fans (never even read the last book because that's how much I didn't care), these were actually kind of refreshing. Also, did you watch True Blood? What HBO did to fans was just as bad, so I've pretty much written all of that off. there are so many of these authors that i have heard of, but have never read, like Jodi Picoult. This is a perfect reason to just do it already! I love me some J.K. Rowling! Jodi Picoult was an author whose books I used to pick up often, but I think I burned myself out on too many of her books back to back! Now to check out some of the others you've listed! 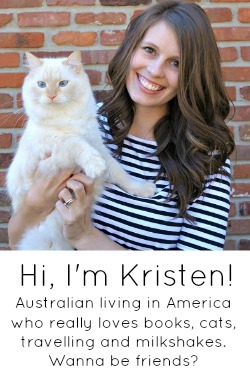 I always love reading your book posts, because they make me want to go out and read something! I love Dahl (James and the Giant Peach for life!) and Rowling. It seems Picoult is another popular choice -- time to hit up the library! The Lunar Chronicles! My friends and I are trying to do a book club, and Cinder was my pick. 2 out of 3 loved it and read all 3 of them before we could meet up again. The other 1 is no longer my friend. (Just kidding...) The books I've read by Roald Dahl have always been really interesting. Unique concepts and fun stories. The BFG is my favorite, but Charlie and the Chocolate Factory was really good, too. I used to go crazy with Jodi Picoult books! I've read at least 10 or more of her books. Also no captcha for me! LOL of course Jane Austen! :) I've actually never read Jodi Picoult, but I want to! I just started my first Janet Evanovich book so we'll see on her. And still on the waiting list for Me Before You, but I can't wait to read JoJo Moyes! Yes to Ronald Dahl! One of my favorite authors is Margaret Atwood. I love her novels & poetry. Read The Handmaid's Tale if you haven't yet! 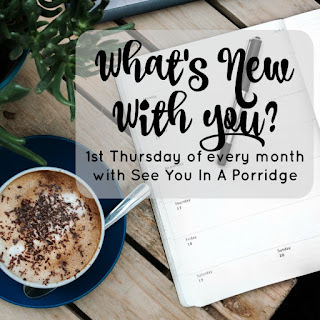 I have this idea as one of my blog posts for the future! Too funny. Ronald Dahl is one of my favorite children's authors. My top two favorite authors are Alice Hoffman and John Irving. I have The Bronze Horseman waiting for me because I have heard it's really good and I love me some historical fiction. 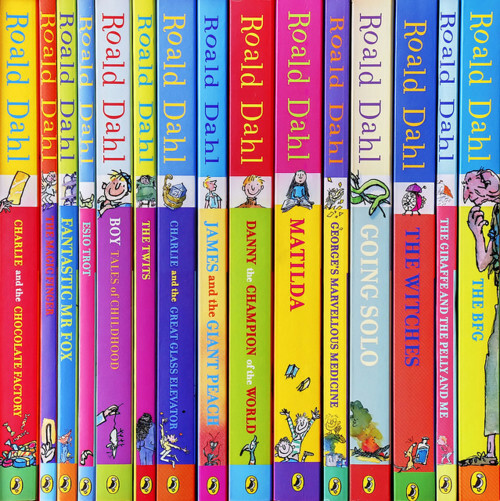 Roald Dahl is the author that really started my love affair with reading. Matilda was the first book that I read as a child that really clicked for me. I still love it and now my daughter does, too. You know who you should try? Marian Keyes. She is definitely on my list. Dahl is also one of my favorites! What a FANTASTIC imagination! Great choices. J.K. Rowling made my list, too. love this post!! I need to add some of these to my list! This would be so hard to choose. I am the same I read so many across genres that it is hard to narrow down and to read a lot from any one author. Jodi Picoult is hard for me because I have liked some and disliked some. I really like Sue Grafton, Maya Banks, Robyn Carr, Lisa Gardner, Suzanne Brockmann, and Allison Brennan. all of them I have read multiple books and really liked but I am sure I could go on and on. Jojo is also a good one though I think I've only read two so far. LOOOOOOOOVE this list, lady! JK Rowling is amazing and I loved RD growing up. Oh, I'm currently reading "Death Comes to Pemberley." I think you'll love it! They also have the movie on Netflix. I love that you added JK Rowling to the list simply because of HP. In my opinion, best series ever.. so much amazing detail that you can read over and over again. I have her post-HP book Casual Vacancy which is a little edgier than HP, and a great read. Ahhh I know what you mean. I love so many books, but there are only a few authors who I wait on baited breath for their next publication. Or whose entire works I love. For me, I definitely have to agree on Jodi Picoult and I'm adding Megan McCafferty, Judy Blume <3 (as a kid and an adult, she is my everything), F. Scott Fitzgerald, and Bret Easton Ellis. (Yeah, these are ALLLLL over the place, no consistent theme here haha.) But after finishing Me Before You, JoJo is definitely going to get more visits from me. It is guaranteed that I will enjoy a Janet Evanovich. Charlaine Harris screwed the pooch on the last few Sookies. I actually love the Harper Connelly series and the Aurora Teagarden one is alright as well. As is Lily Bard. As I have proven by dedicating the last several months of my life to the Stephanie Plum series, I love love LOVE Janet Evanovich!!! Obviously JK Rowling and I loved Ronald Dahl as well! Call me cheesy, but I have basically read and loved every Nicholas Sparks book ever written. And I have never heard of the Lunar Chronicles. What is it about? I do judge a book by it's cover sometimes and those look fun! So happy you put Dahl in here! I LOVED reading him in grade school, and I can't wait for our kids to bring home his books! And Picoult books can be read in one day, they're that good and can't be put down. Roald Dahl is a great pick!! I've enjoyed reading several of his books. I have YET to read a Jodi Picoult, JoJo Moyes, or Pride & Prejudice...but they are all on my "must read this year" list. Someone recommended the Bronze Horseman to me. So, I'll get to that one too. And, I'm up for reading "Robert Galbraith" books (J.K. ain't so sneaky)....but no HP. Sorry. ERIN! why have you not read harry potter!?! Thanks for sharing this! I've been looking for new stuff to read! Definitely stealing from your list! which are your favorite Philipa Gregory books?? I've been on a kick with that type of book lately! Great list! Roald Dahl, JK Rowling and Jojo Moyes are some of my favourites to. My favs are Dr. Seuss, JRR Tolkien, & JK Rowling. Have you read the "Dorothy Must Die" series yet?!?!?!? & John Green - love him. So many authors I've never read- I have Leaving Time on my kindle right now so I'll hopefully get to it soon though! I still haven't read any Evanovich-- I really want to though, my grandma used to always read them so whenever I see them it makes me think of her. I'm like you -- I have favorite books, but not necessarily favorite authors. If I give it a good think... Neil Gaiman, Stephen King (mostly), umm...yeah this is really hard. 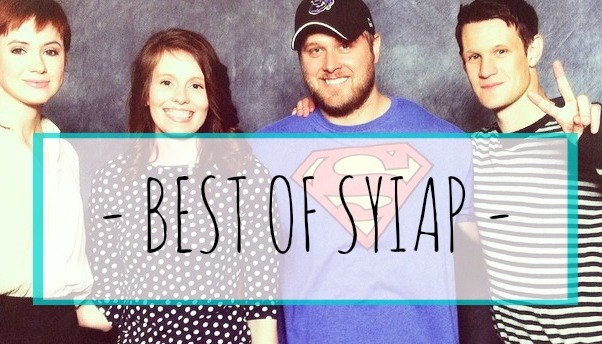 I can rattle off my favorite books without hesitation, but favorite authors? Meh. I'll probably think of a few as soon as I publish this comment. I need to start The Lunar Chronicles! Gahhh! Roald Dahl! YES! BFG was one of my faves as a kid! shakespeare, charles dickens, j.k. rowling, rainbow rowell, vanessa diffenbaugh, nora roberts, johanna lindsey, judith mcnaught, barbara delinsky, thomas harris. Ok, I have to comment b/c I SO totally agree on the TERRIBLE ending to the Sookie books. Where is the fan ending that you read?? Unfortunately, I don't remember! I just googled 'fan written endings' and I think I came across one that several people (on forums and such) recommended it. Thanks for the other recommendations! Earth Day; 20 things we can all do.